In the 2010 election cycle in Vermont, Octagon Managing Partner, John Kleinhans, guided State Auditor Tom Salmon’s re-election campaign. All the political pundits believed Salmon would lose as he had just switched parties, from a Democrat to a Republican, in one of the bluest states in the country. It was an uphill battle as the Dems pumped millions into campaigns and had U.S. Senator Patrick Leahy running for re-election at the top of the ticket. A winning strategy emerged, however. As an incumbent, Salmon had supporters. It all came down to identifying these voters and focusing all efforts on GOTV.The results were astonishing. 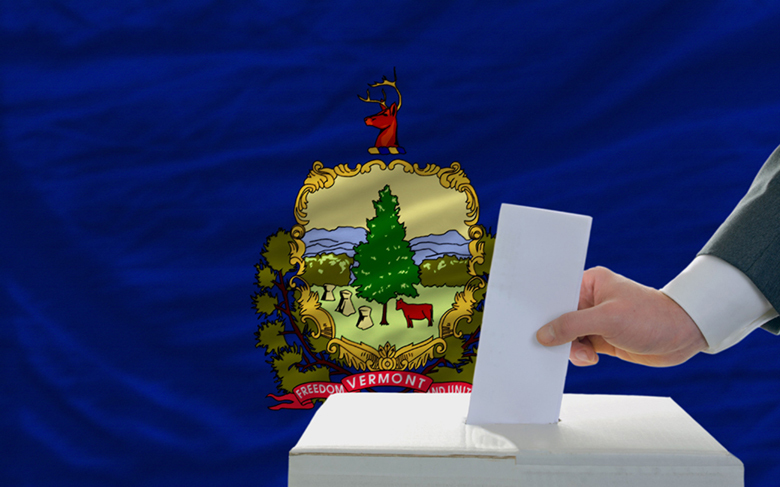 While the Dems won easily with Senator Leahy and Governor Peter Shumlin, Salmon surprised everyone with 55% of the vote and sailed to re-election.